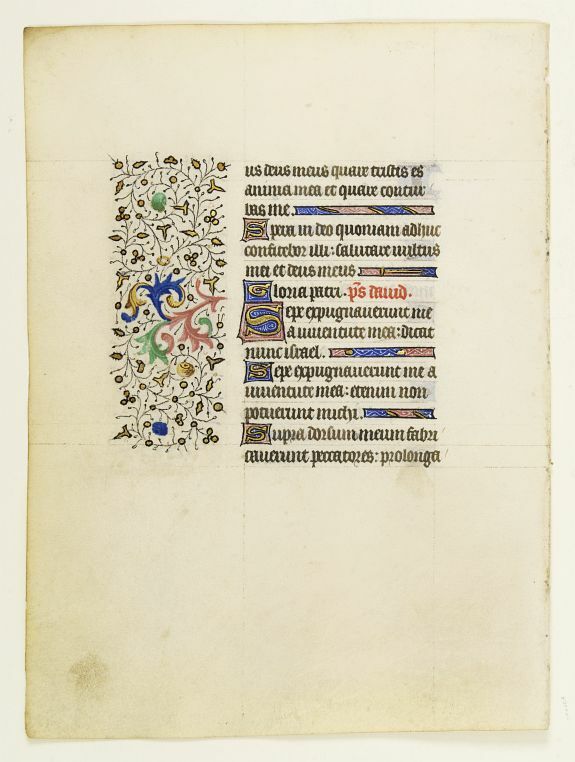 Leaf on vellum from a French manuscript Book of Hours. 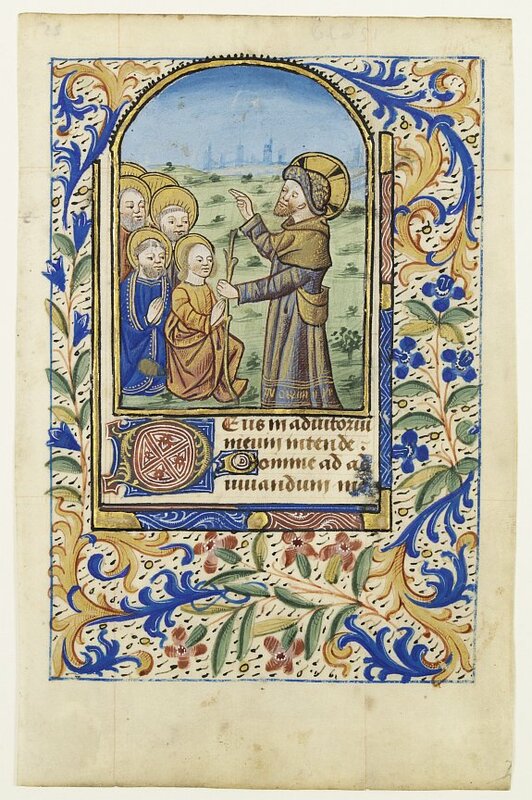 Miniature of Christ and his apostles. 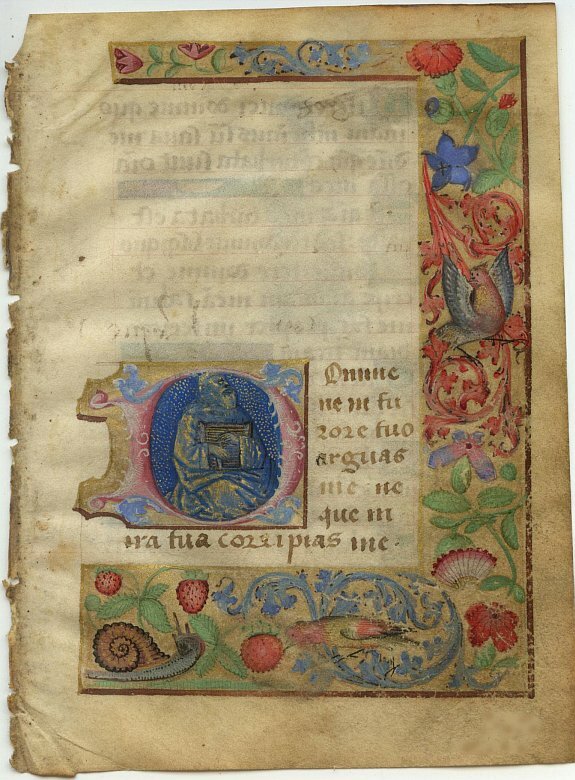 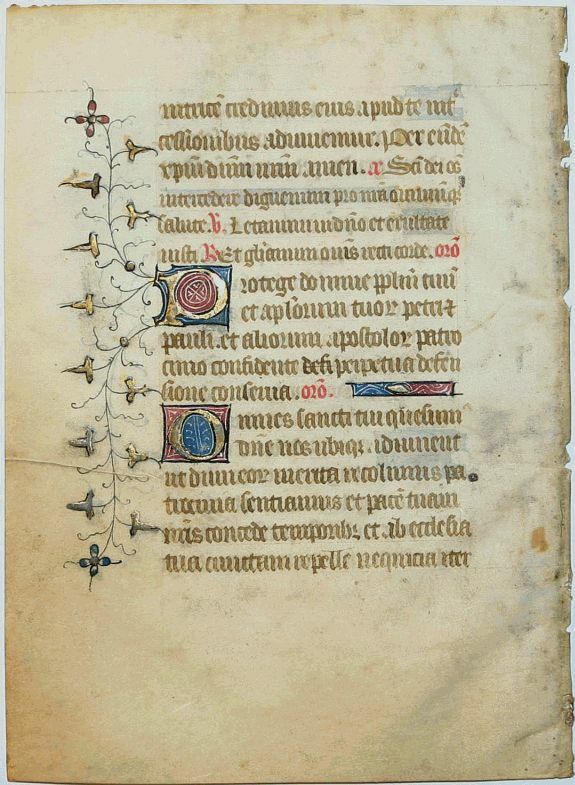 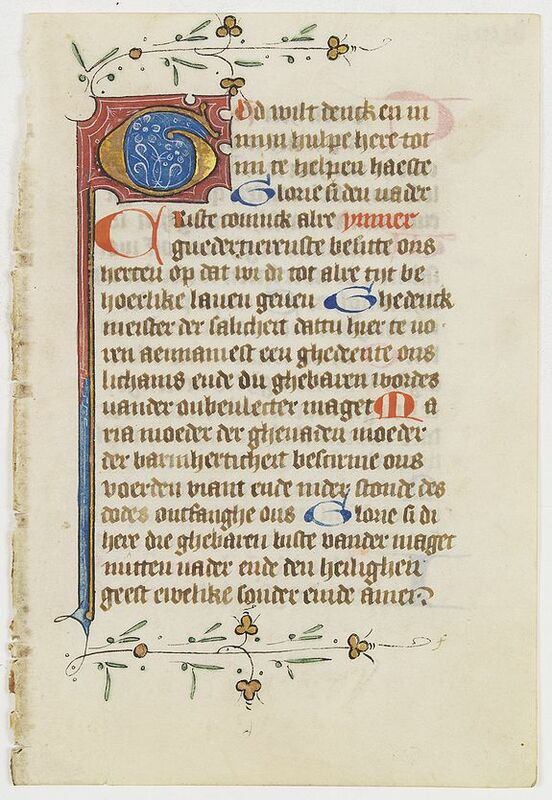 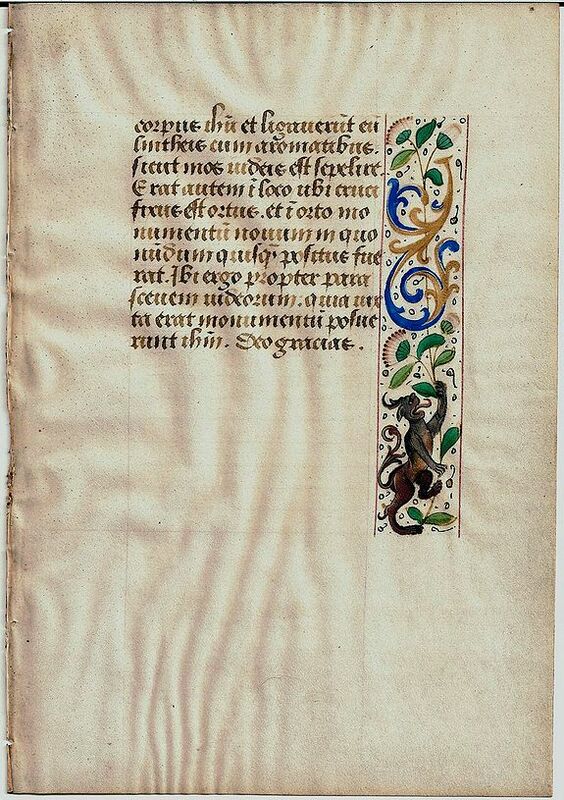 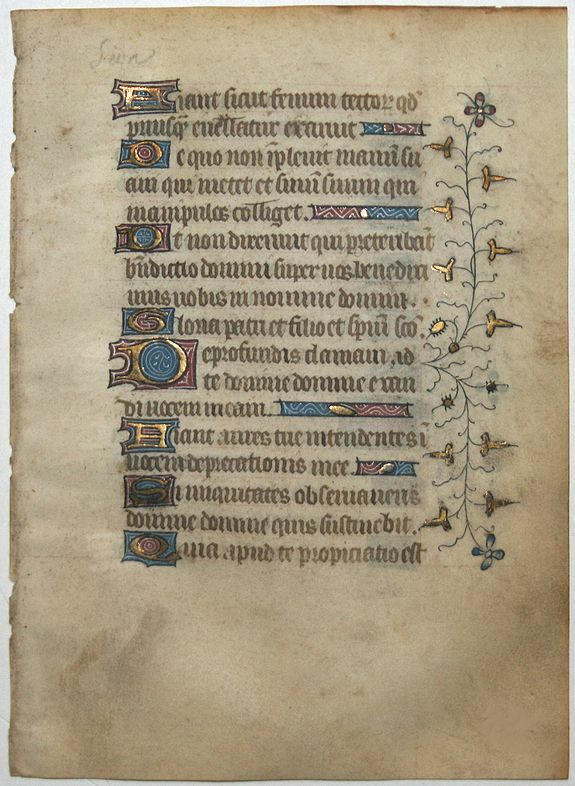 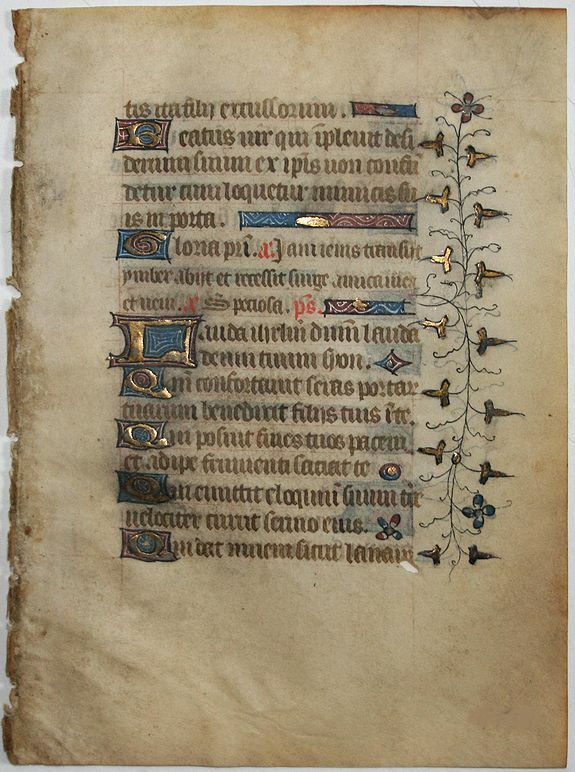 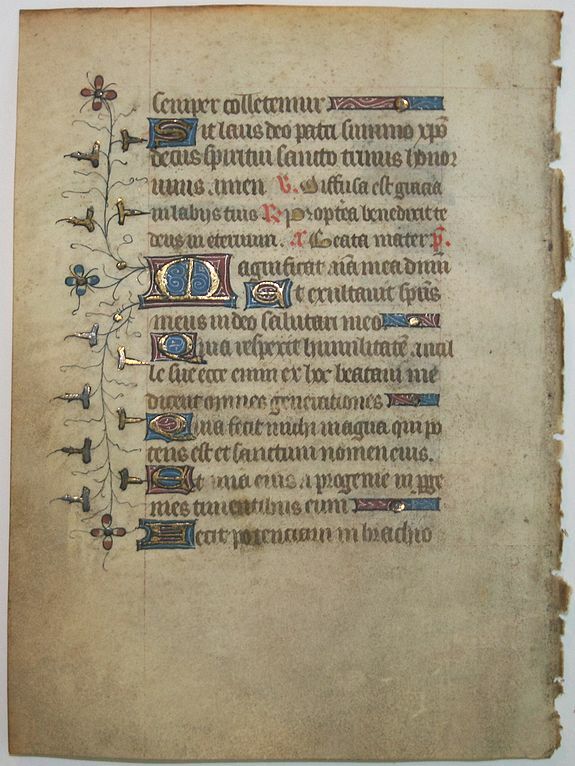 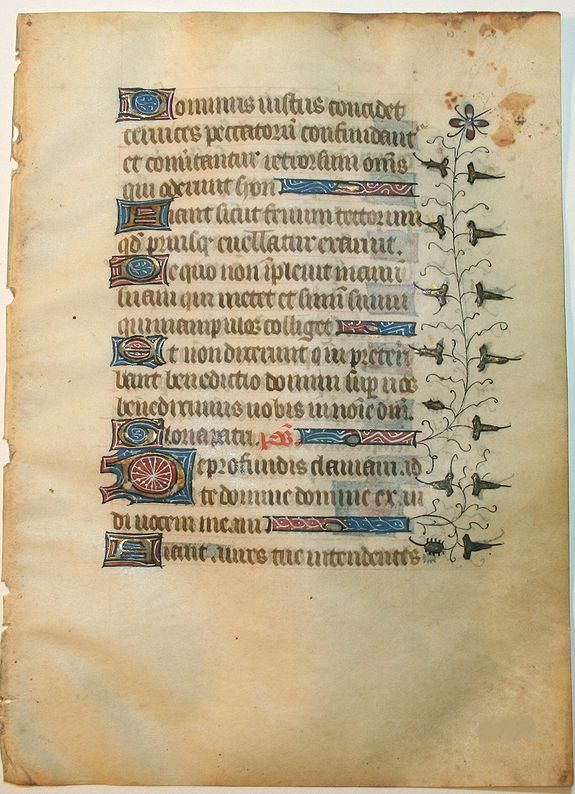 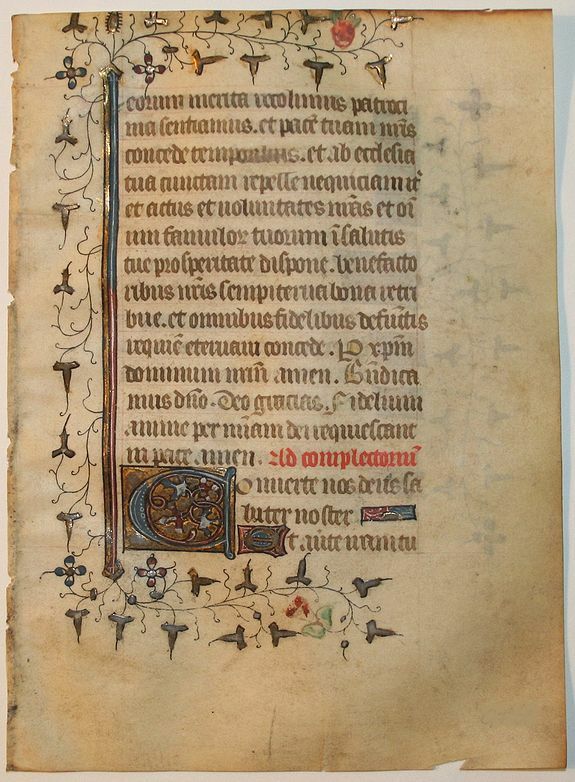 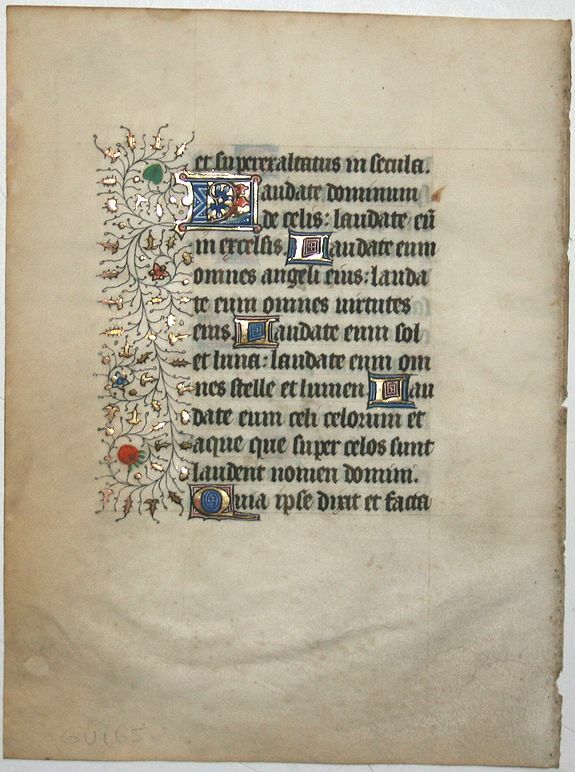 Leaf from a Flemish prayerbook. 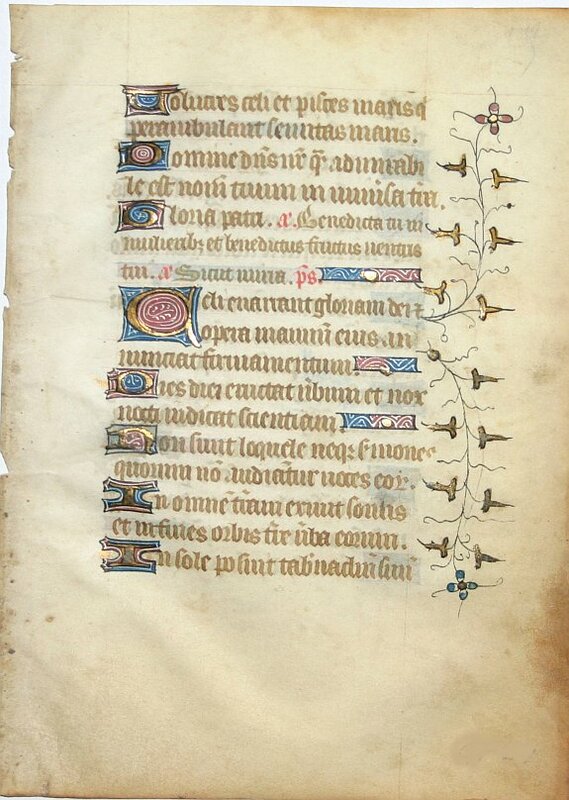 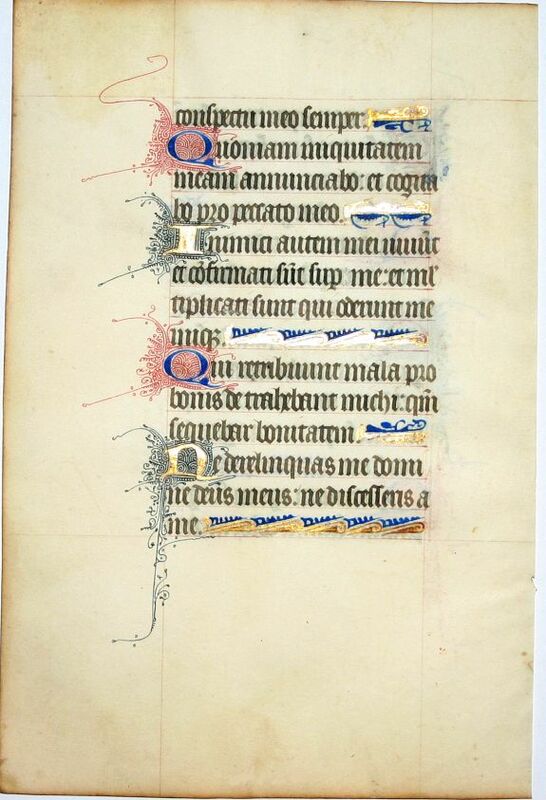 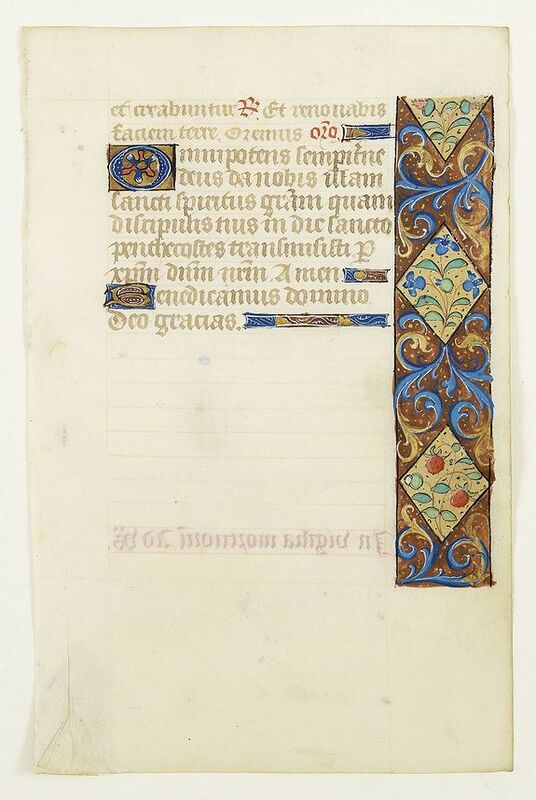 2 Leaves of vellum, from a manuscript book of hours. 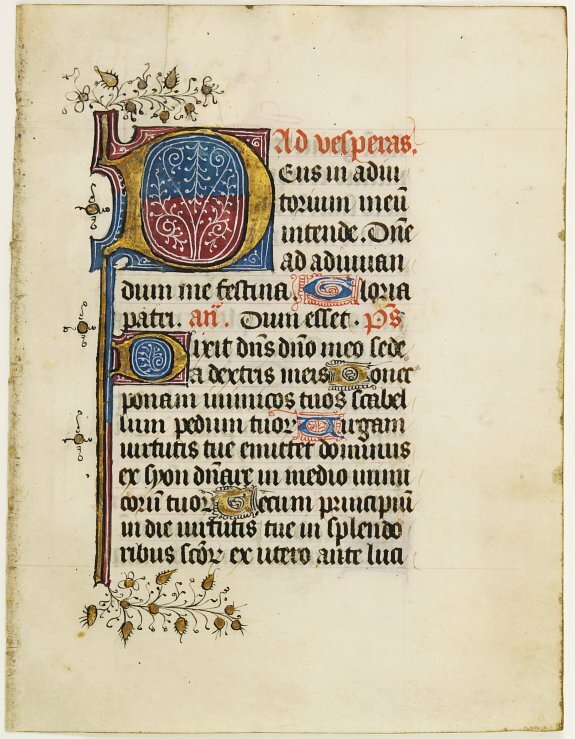 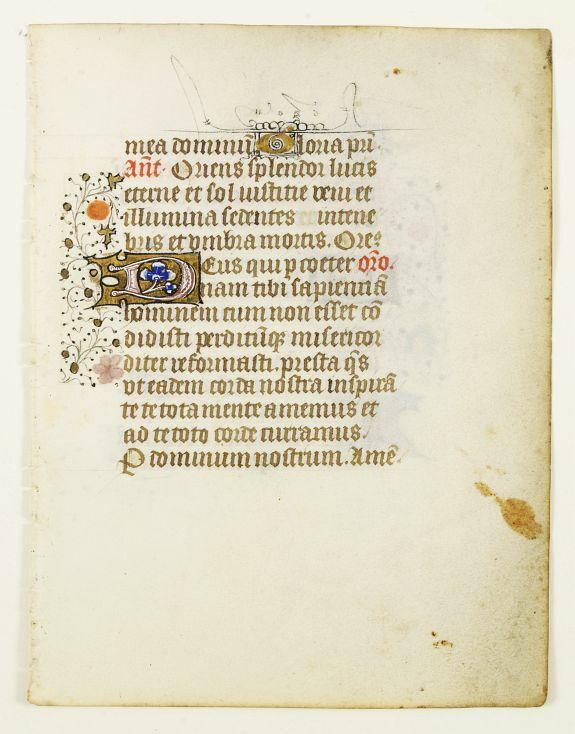 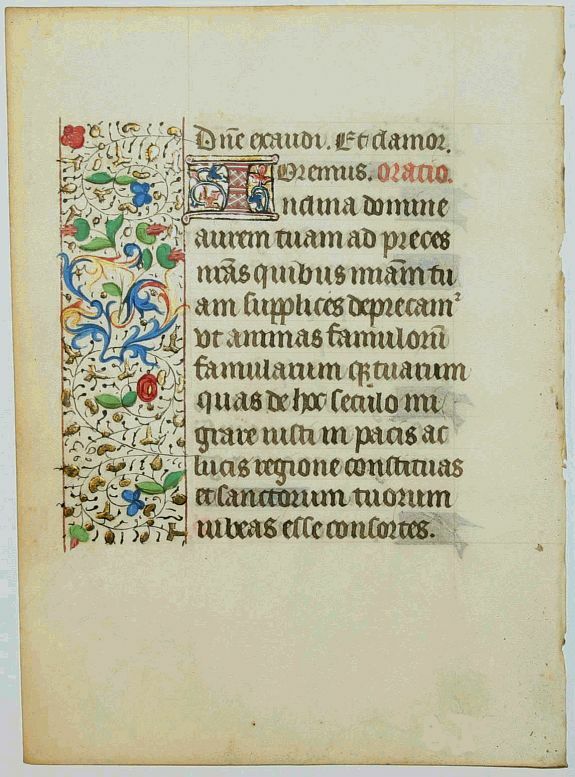 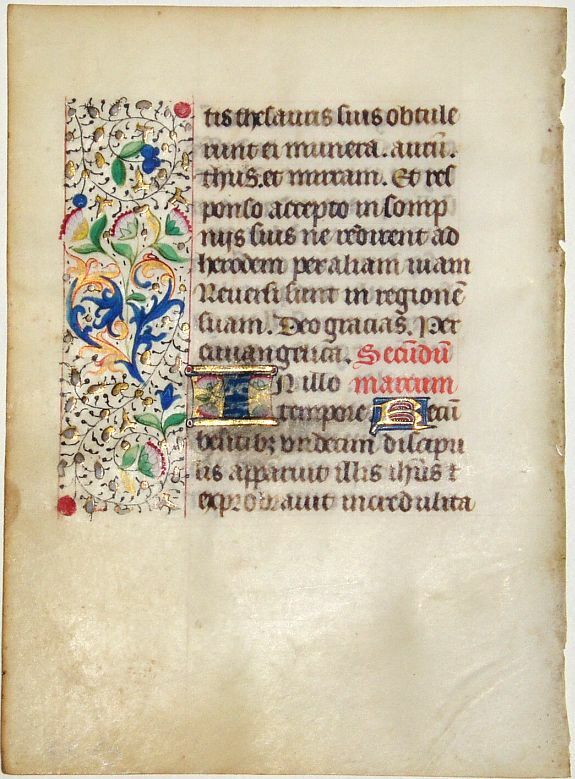 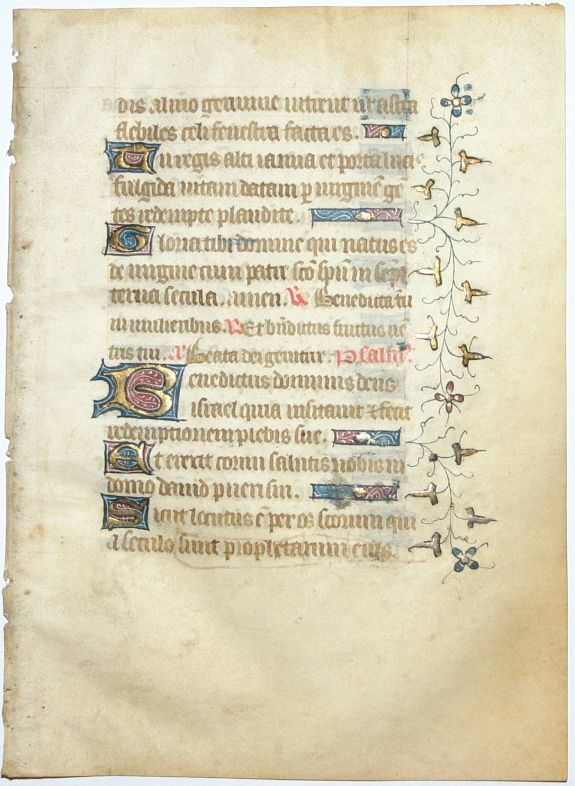 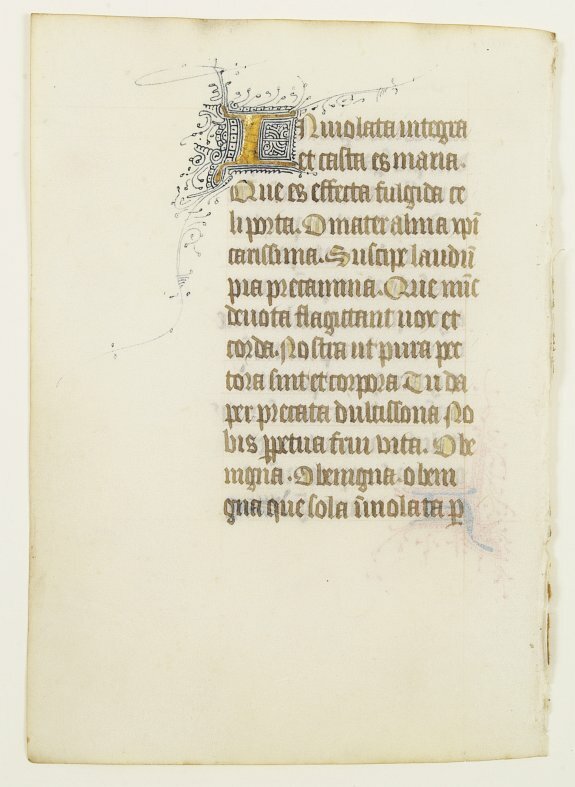 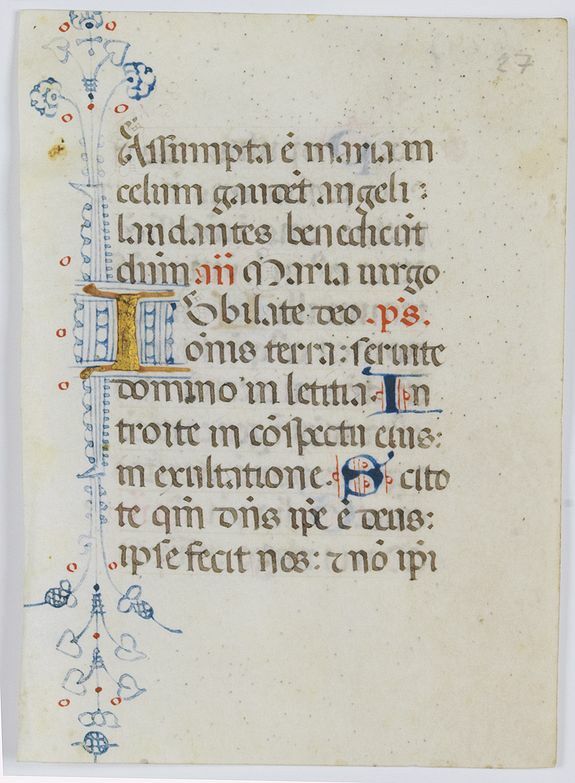 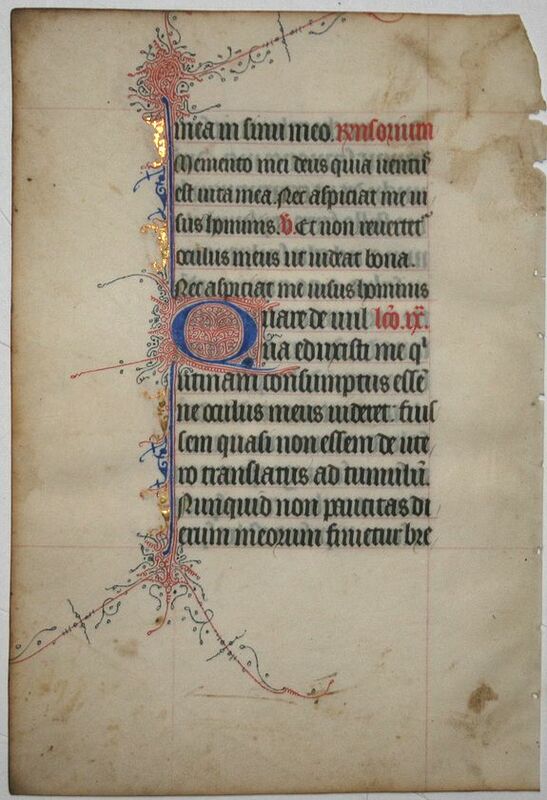 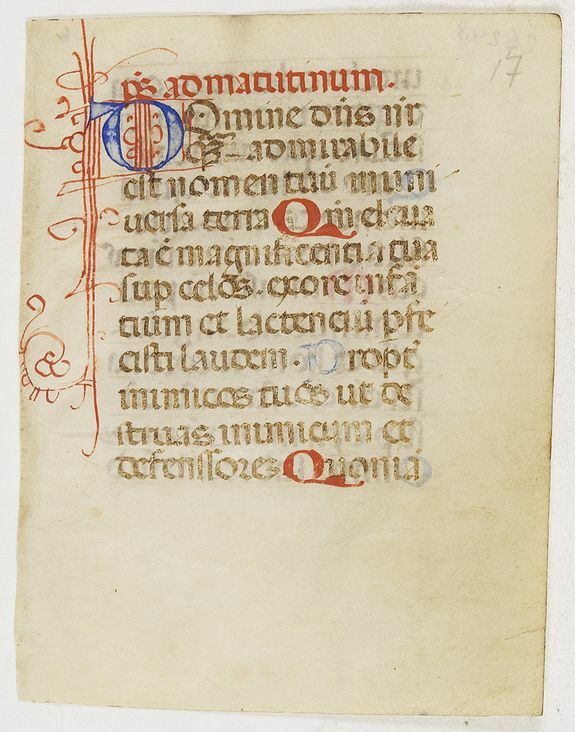 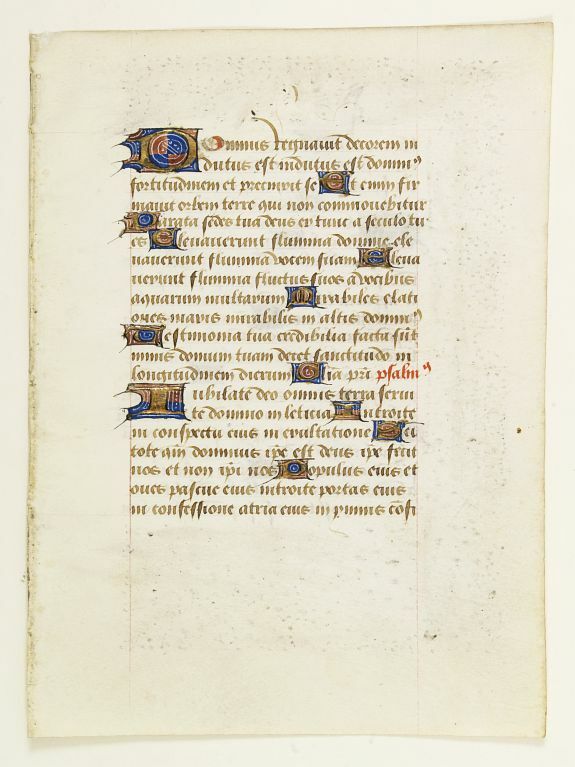 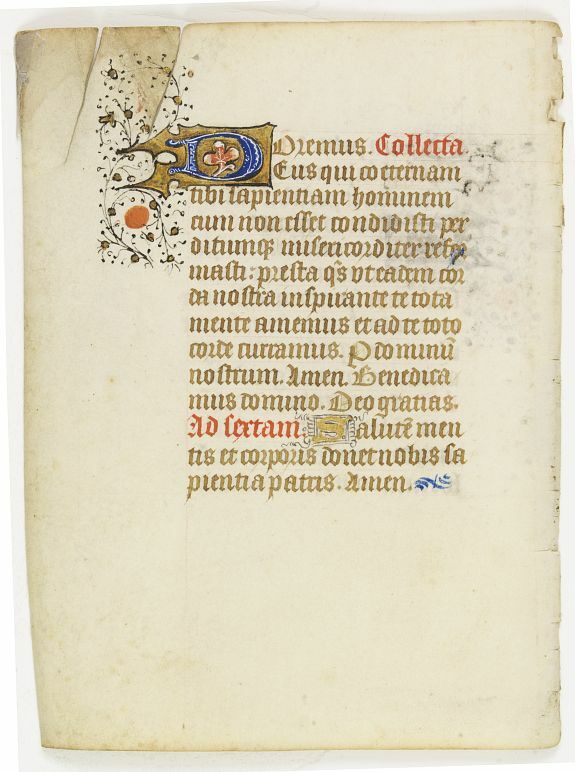 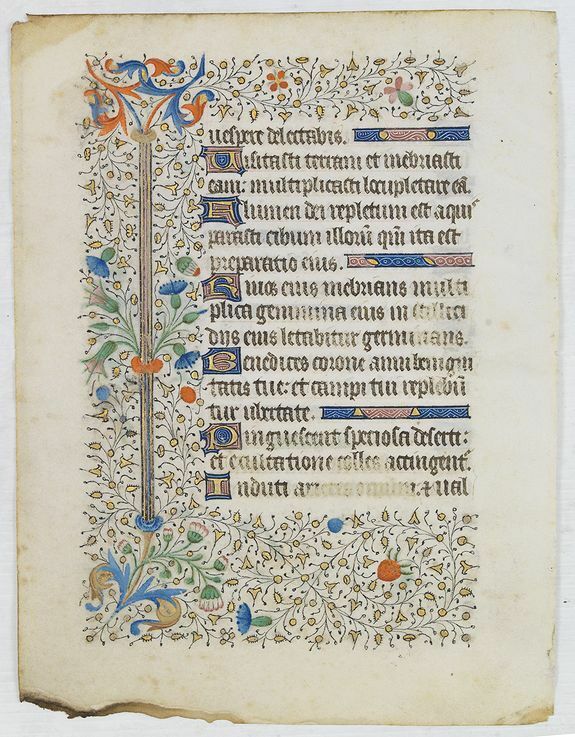 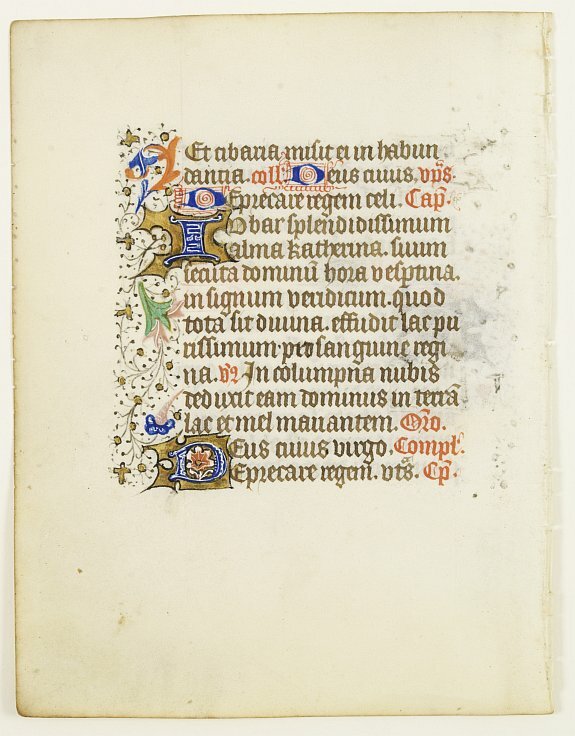 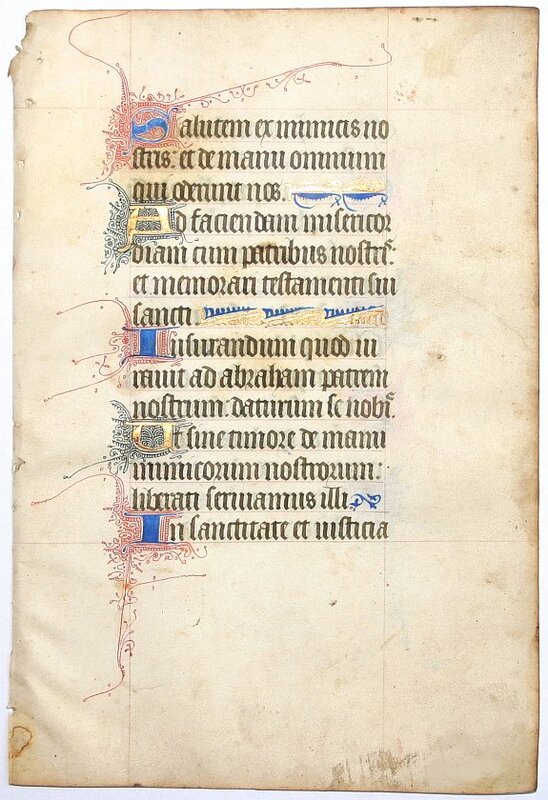 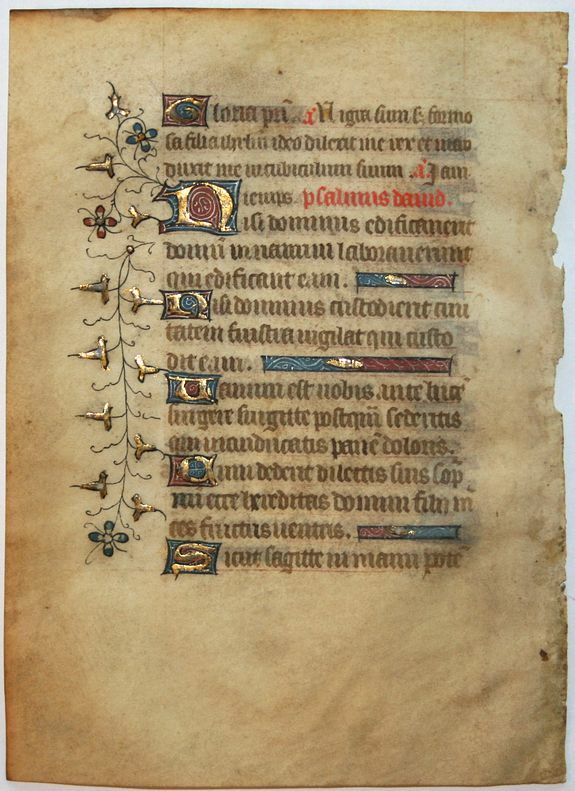 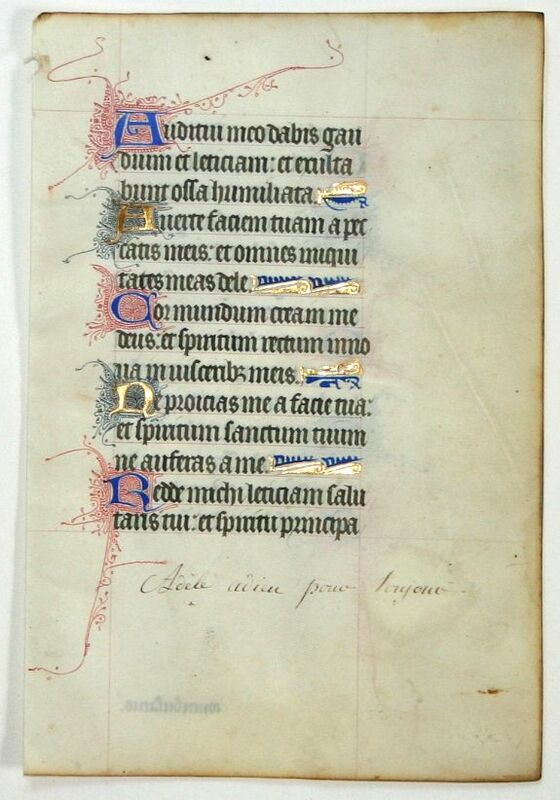 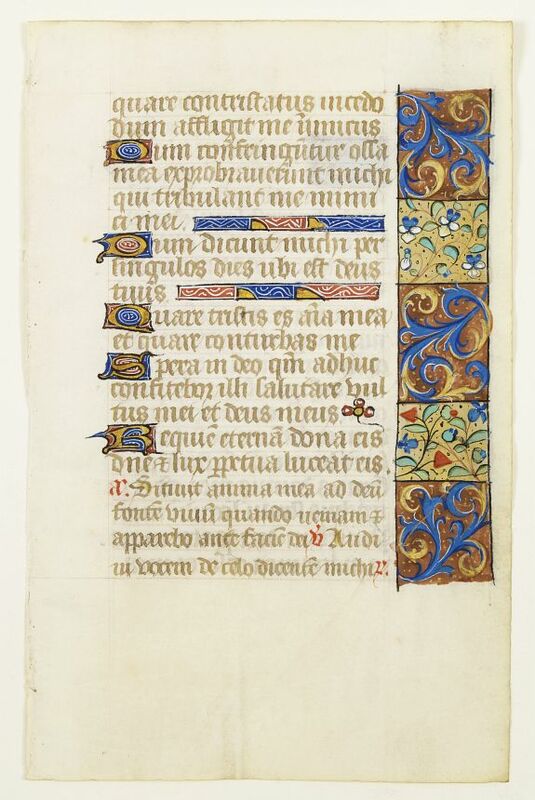 Leaf of vellum, from a manuscript book of hours. 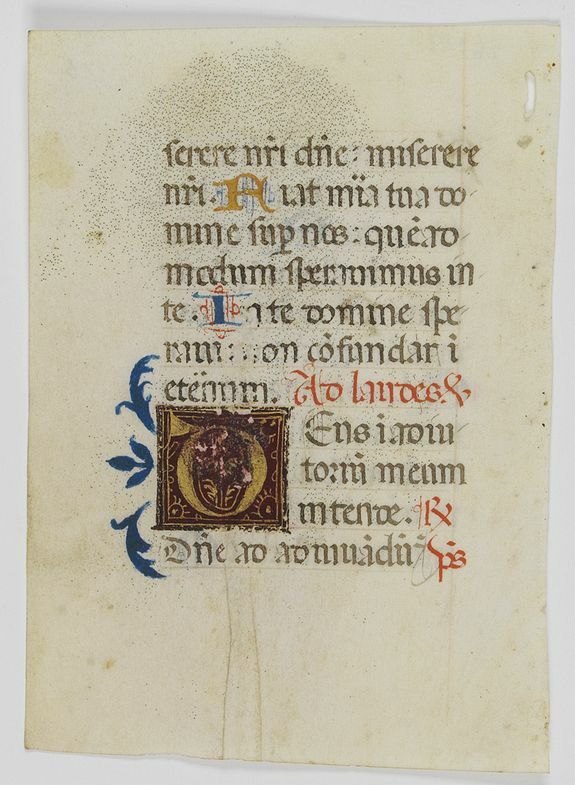 Leaf on vellum, from a manuscript book of hours. 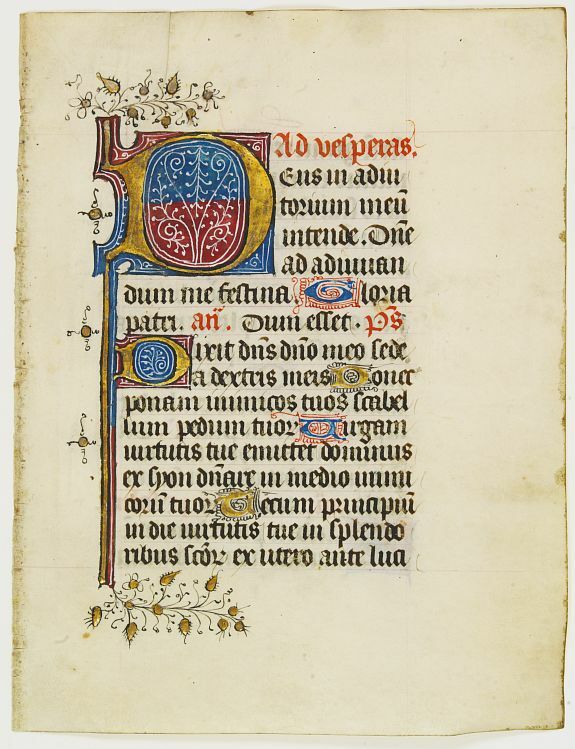 Workshop of Guillebert de Mets. 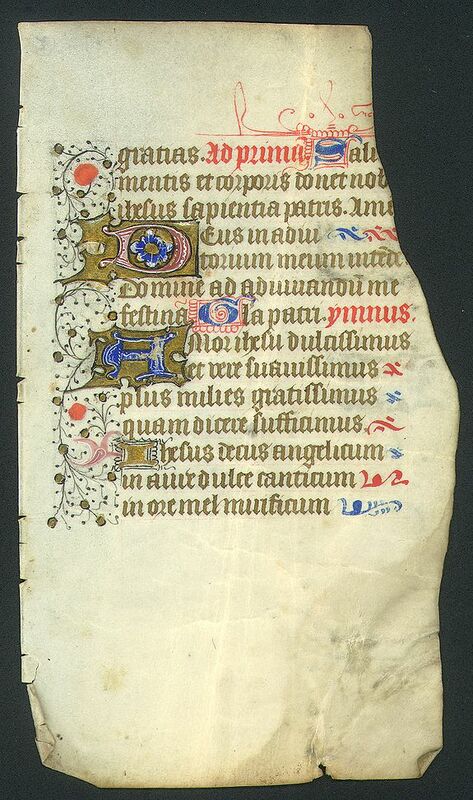 Extremely large leaf from a book of hours on vellum. 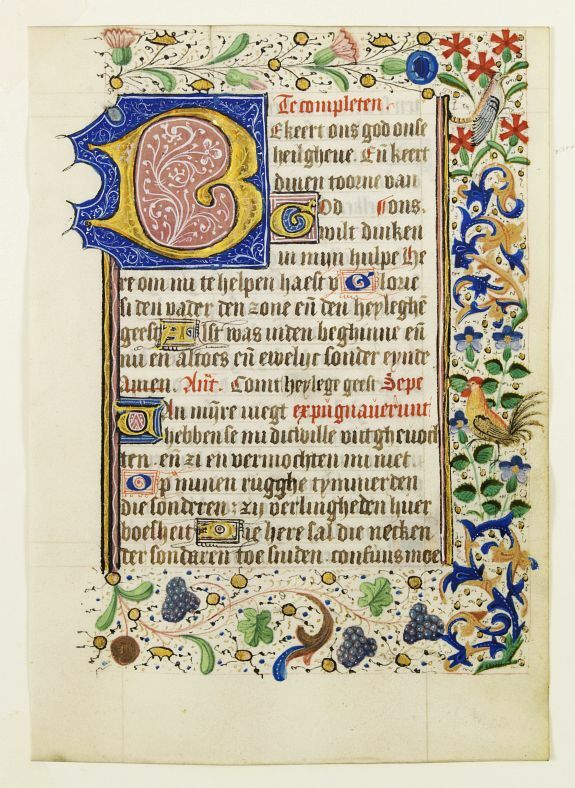 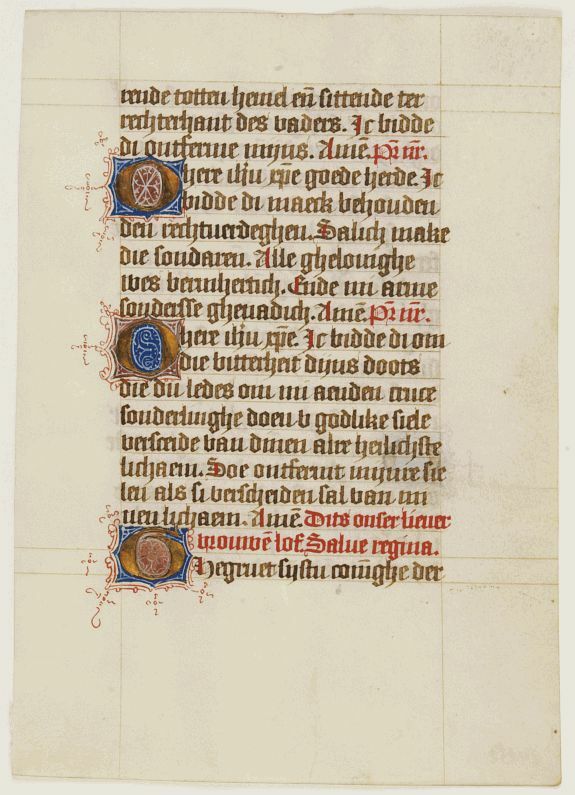 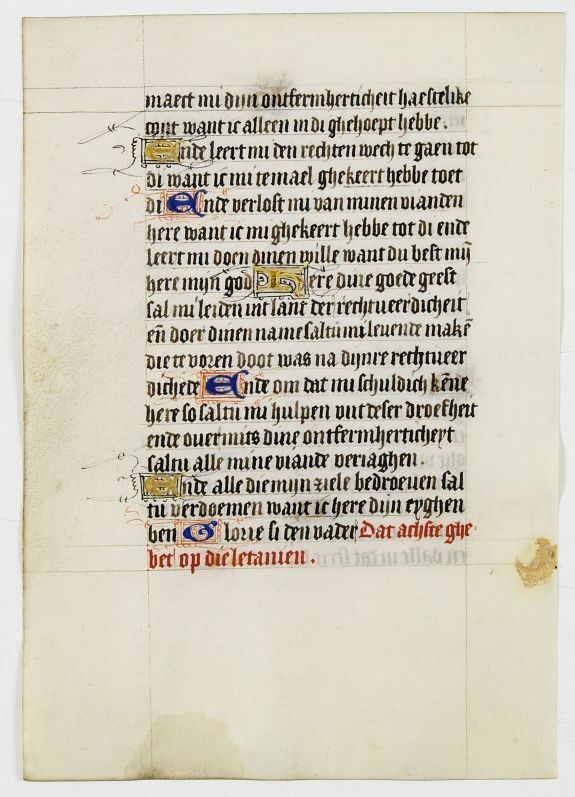 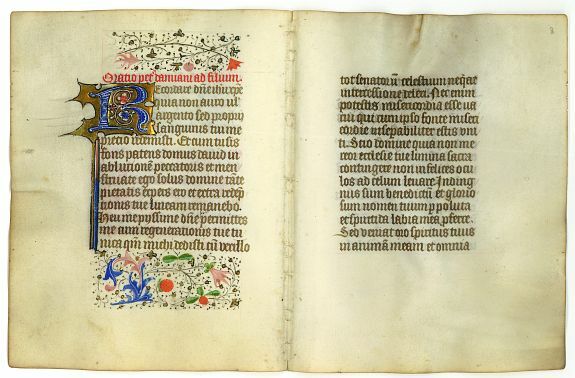 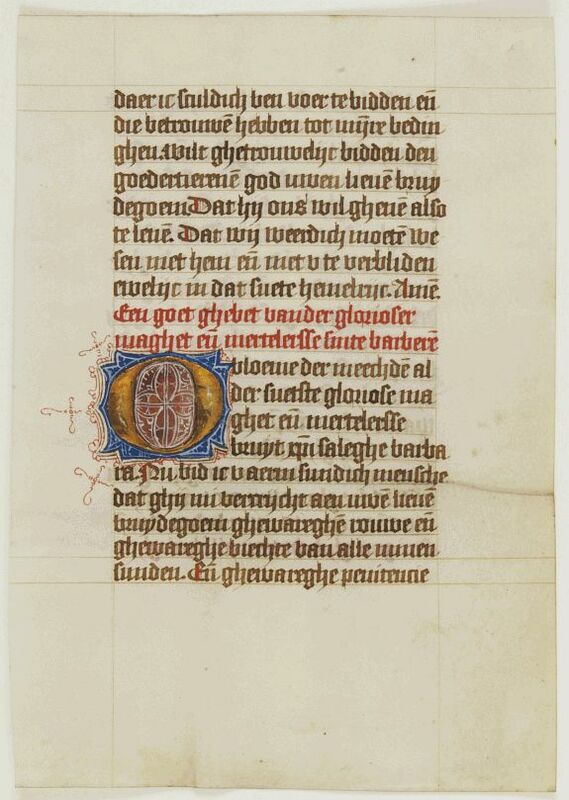 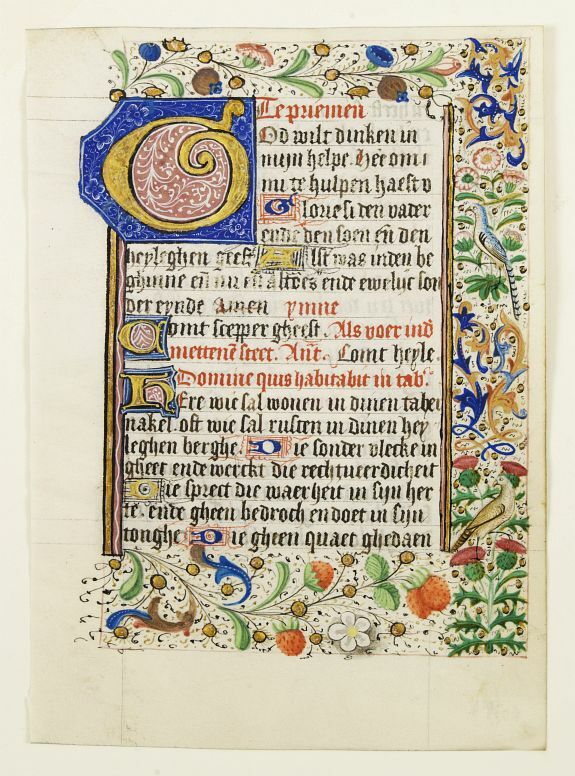 A manuscript leaf from a Dutch Book of Hours. 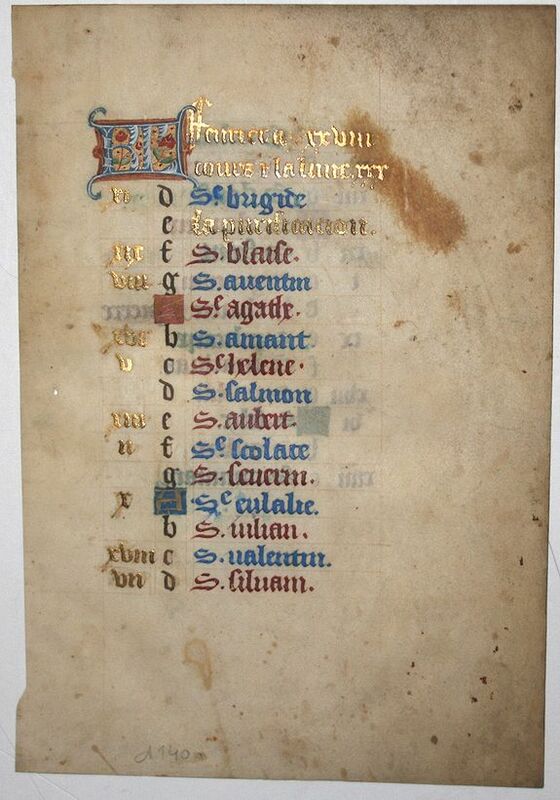 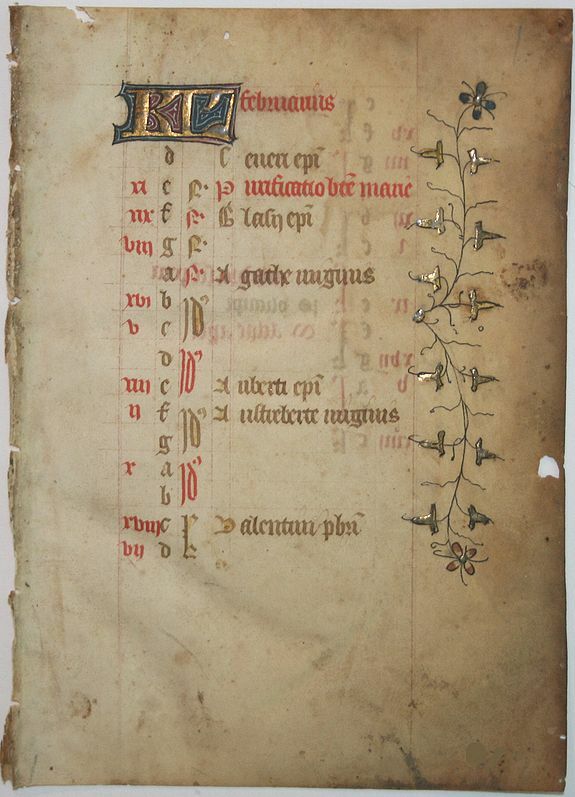 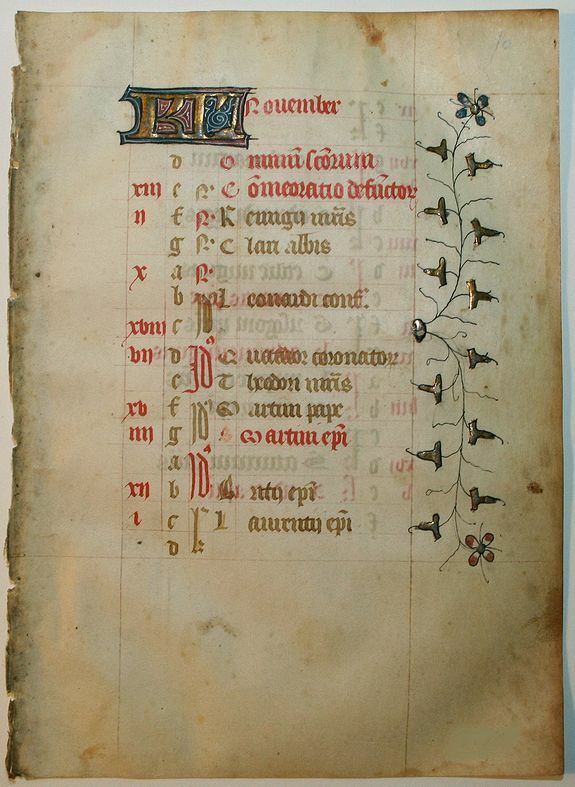 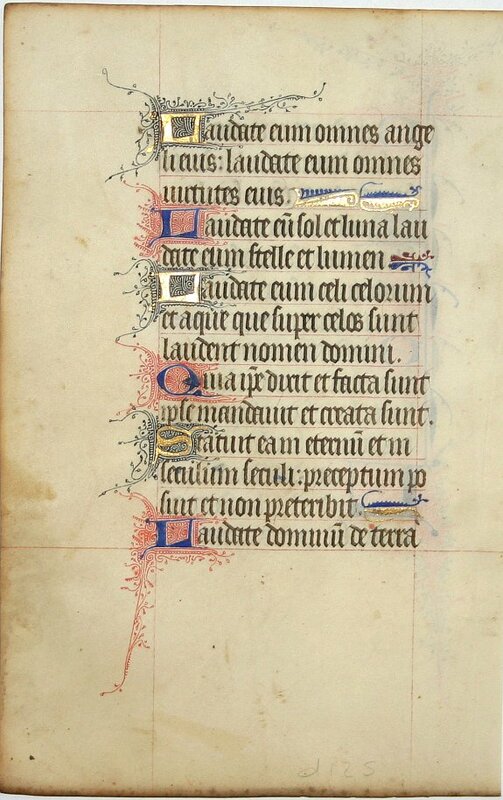 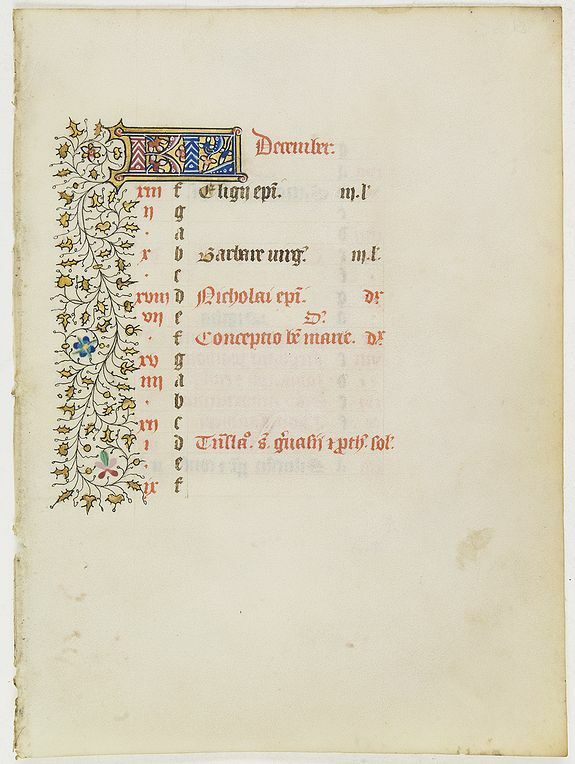 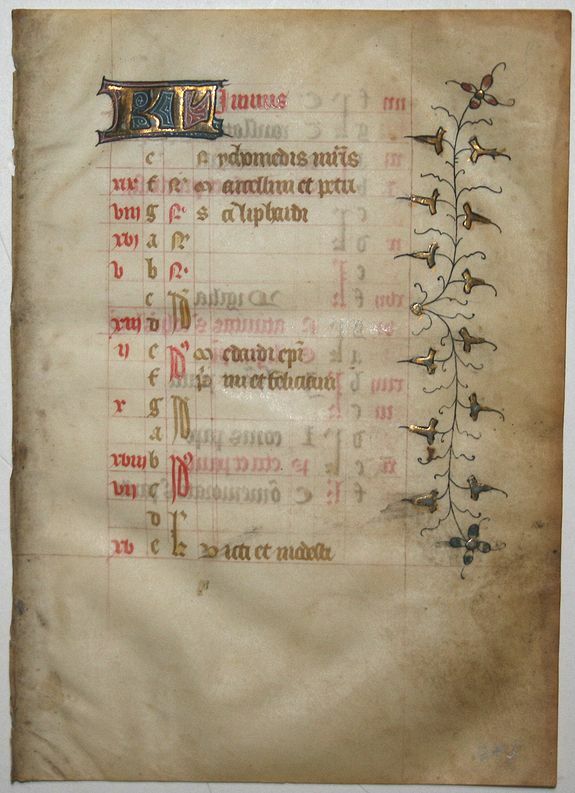 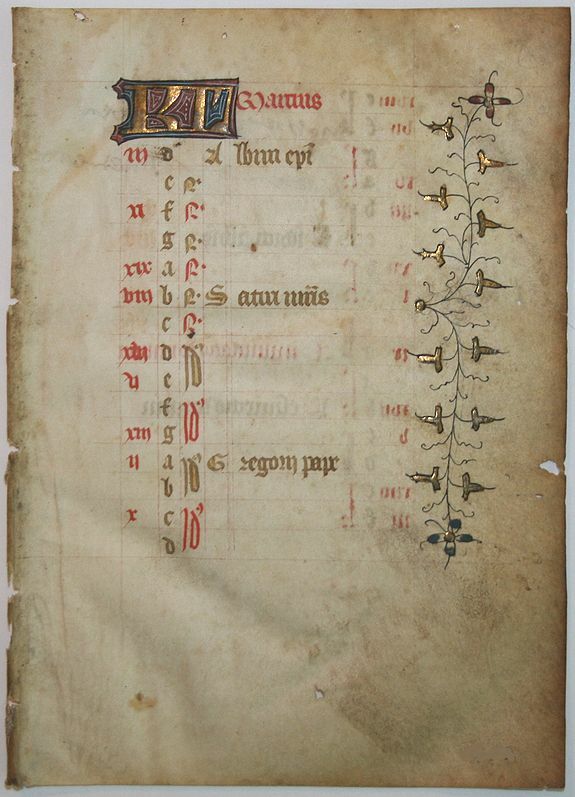 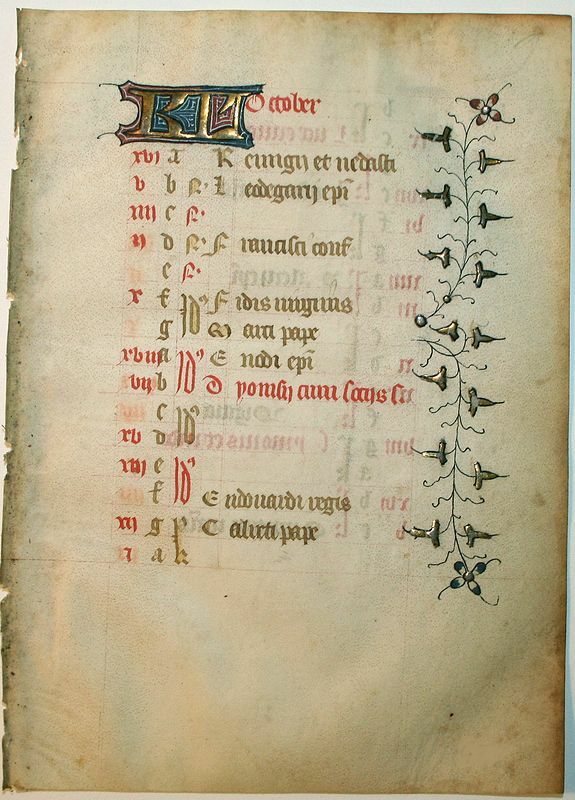 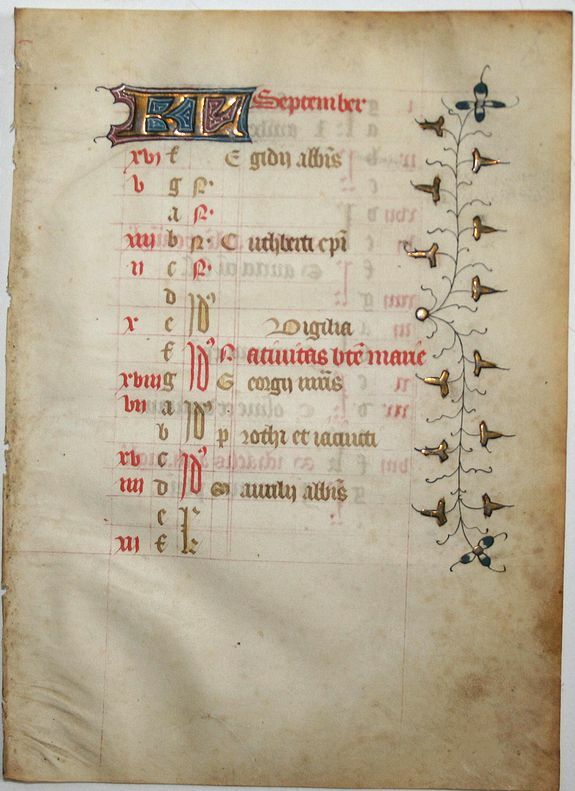 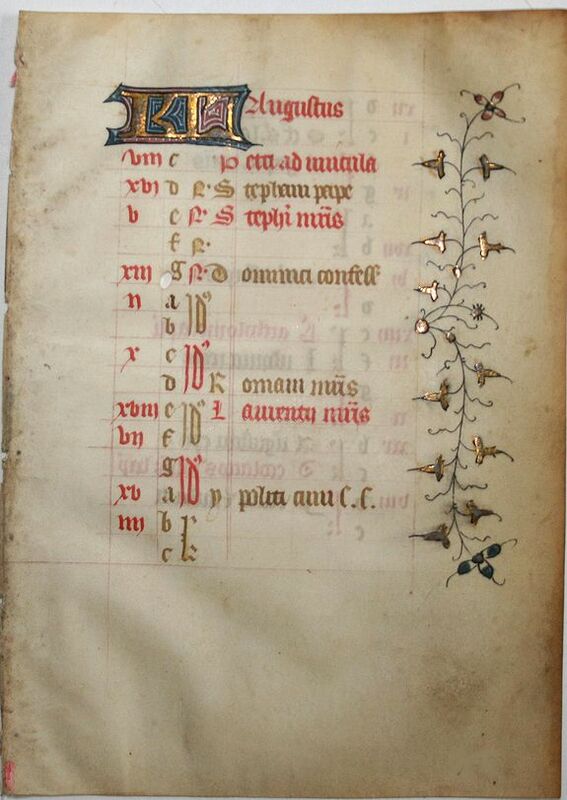 Calander leaf for December from manuscript leaf from a Book of Hours. 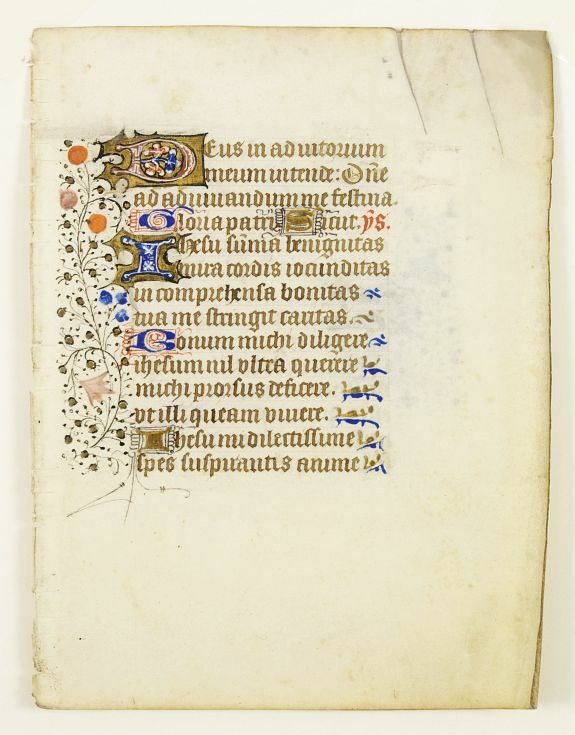 A manuscript leaf from a Book of Hours.